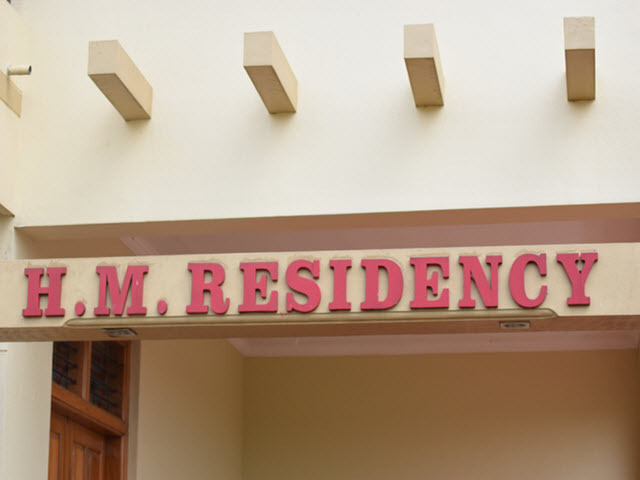 Come and stay at HM Residency , Whatever your reason for being away from home be it business, vacation, a romantic weekend or just a getaway from the hurricane lifestyles we all lead - our bed and breakfast is the place for you to find the peace and relaxation your soul craves! 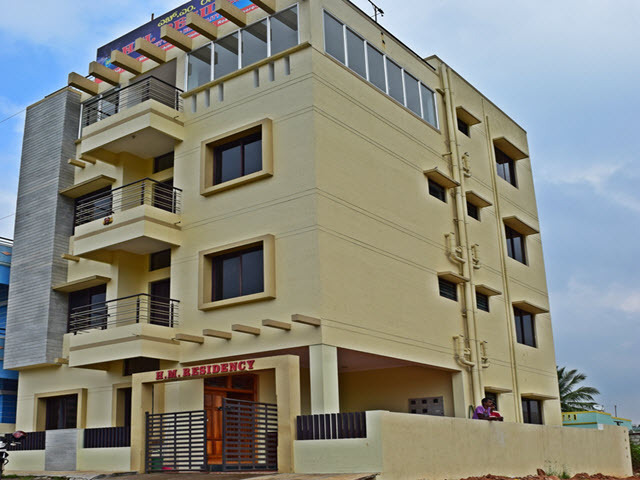 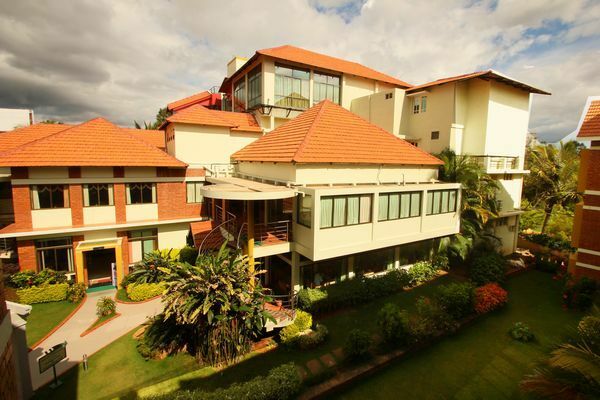 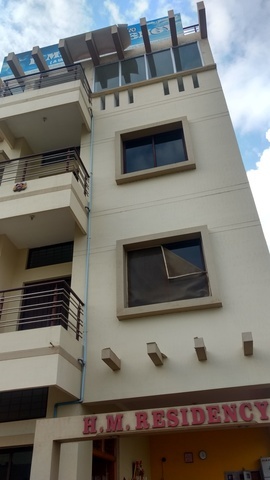 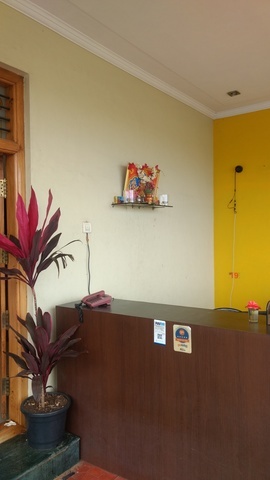 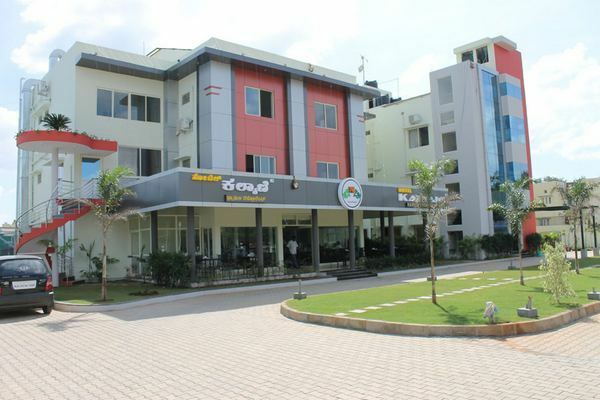 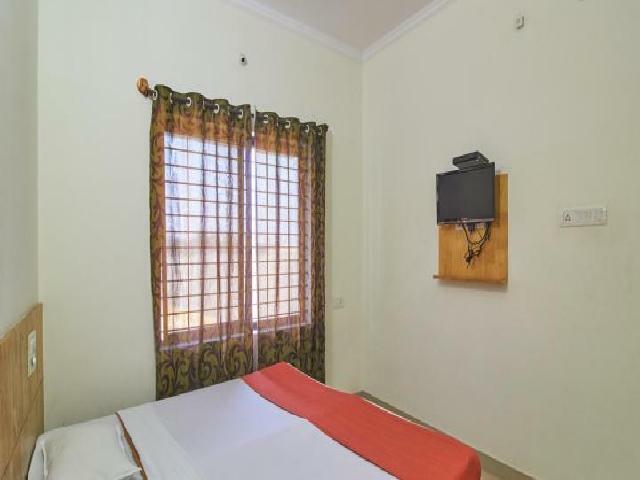 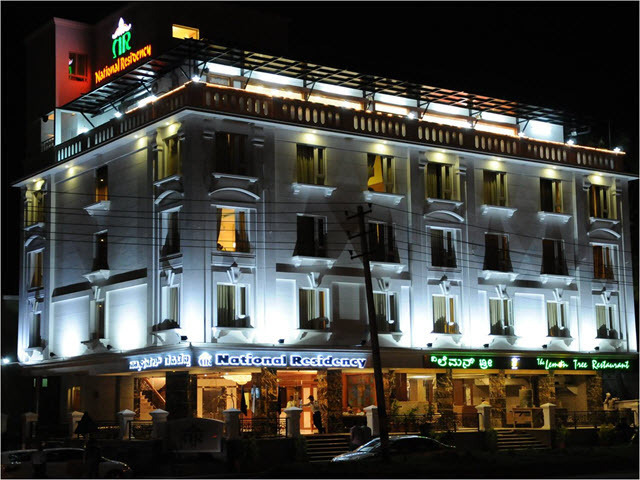 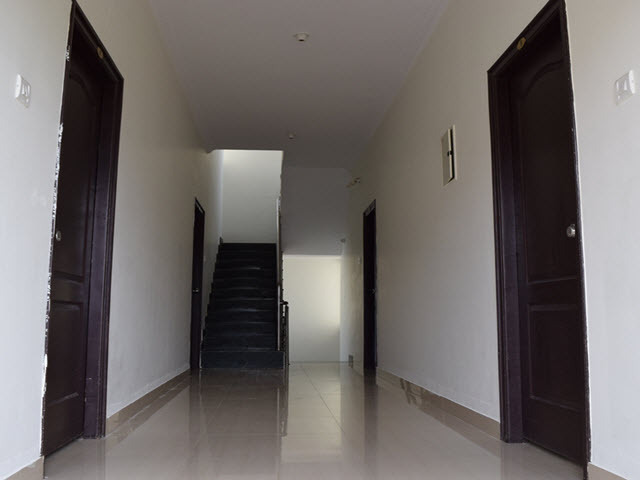 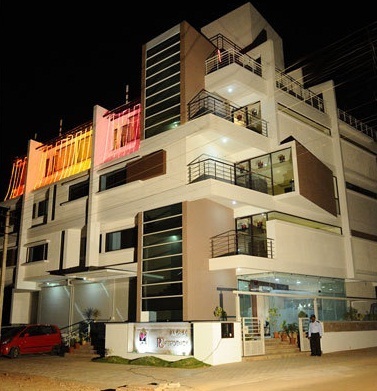 We are located just Near Mysore Infosys and near to K.r.s road Mysore outer ring road - Mysore. 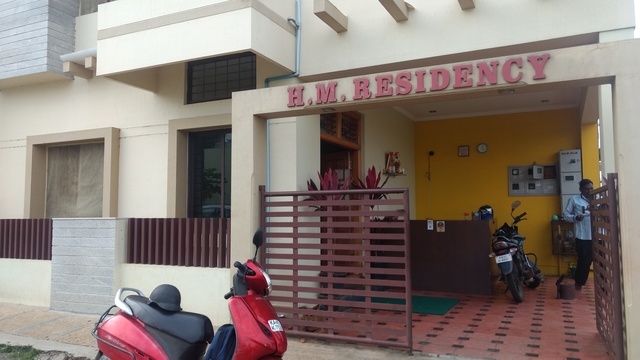 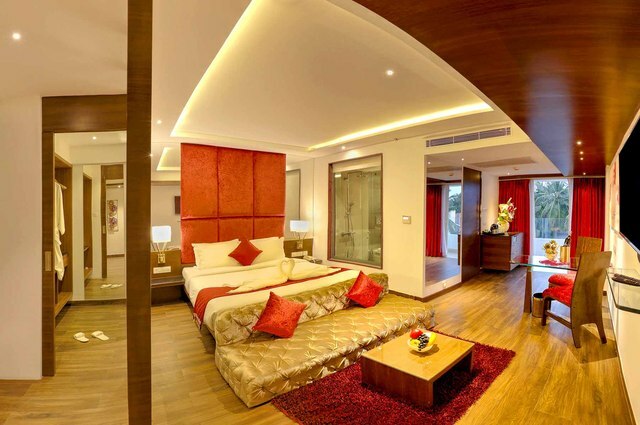 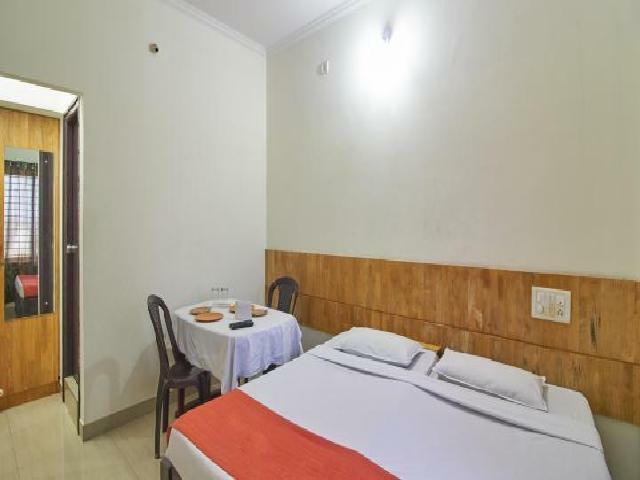 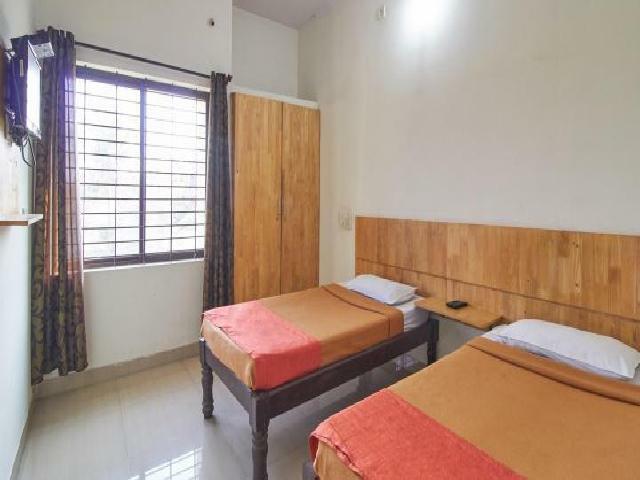 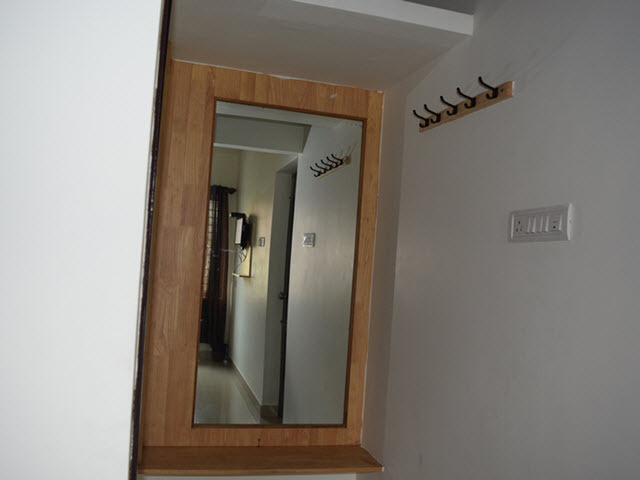 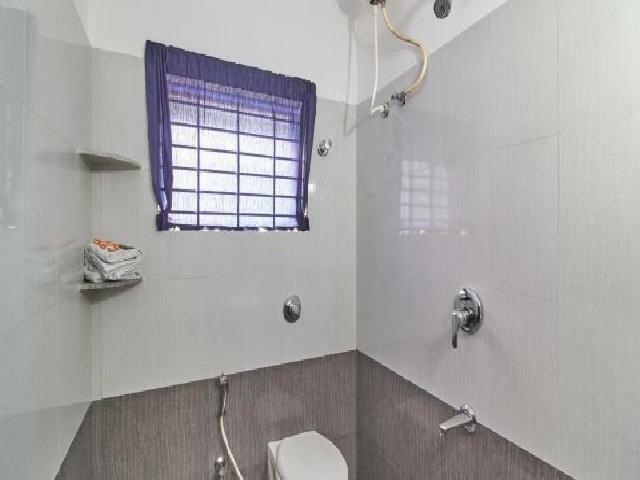 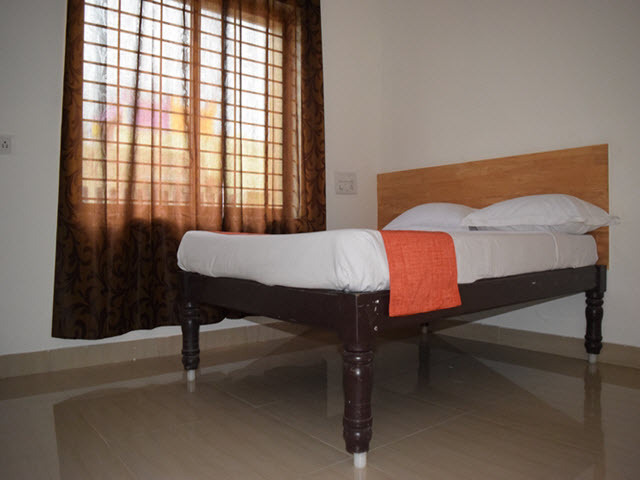 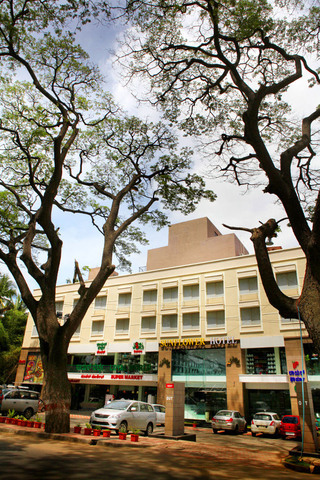 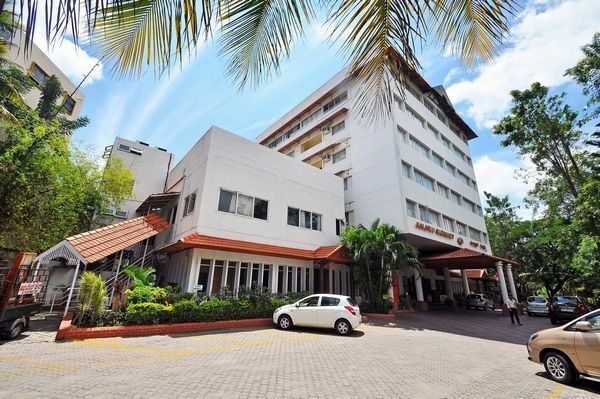 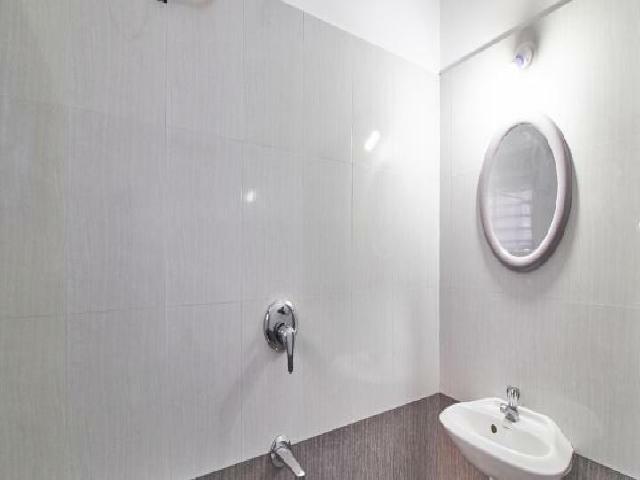 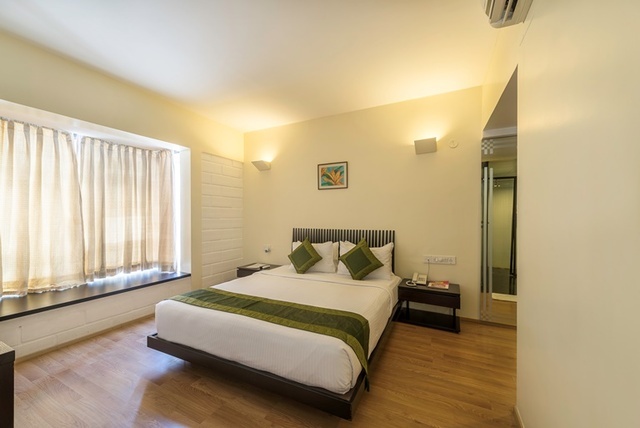 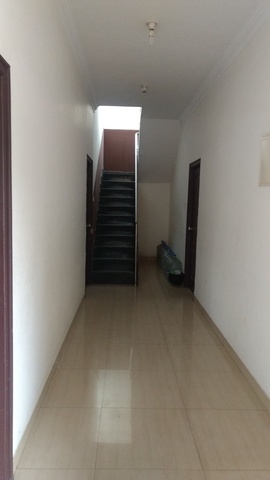 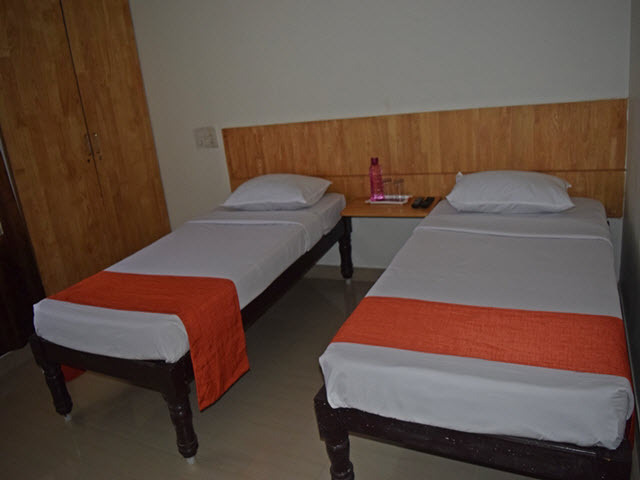 HM Residency features non-AC rooms at affordable daily rates. 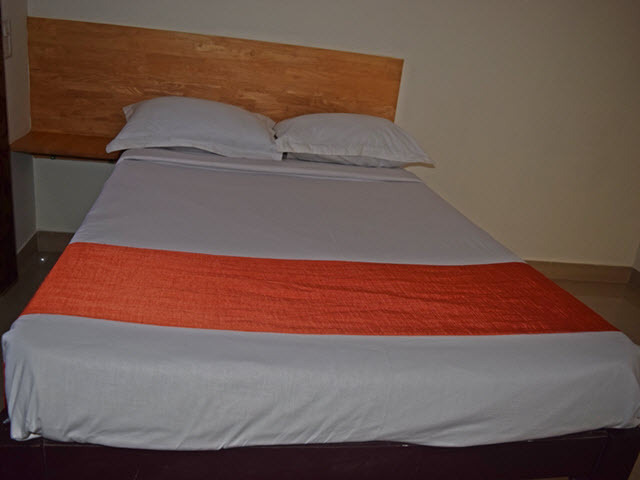 All our rooms have cable television, and attached bathrooms with running hot and cold water. 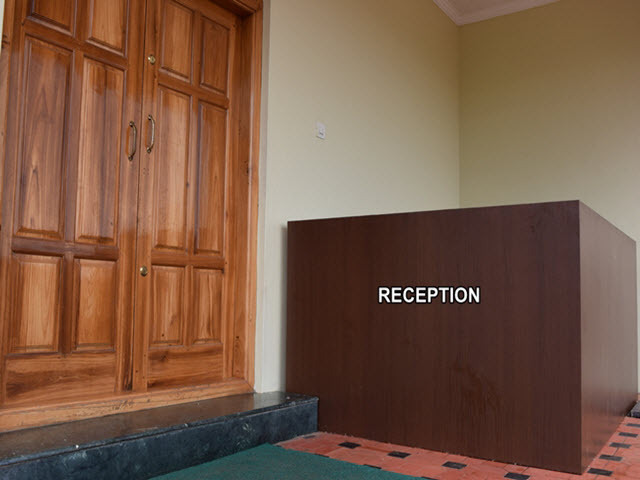 We have round-the-clock dedicated staff to look after you. 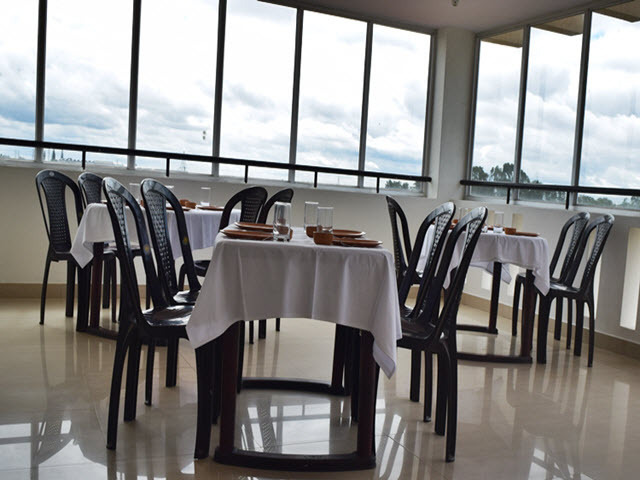 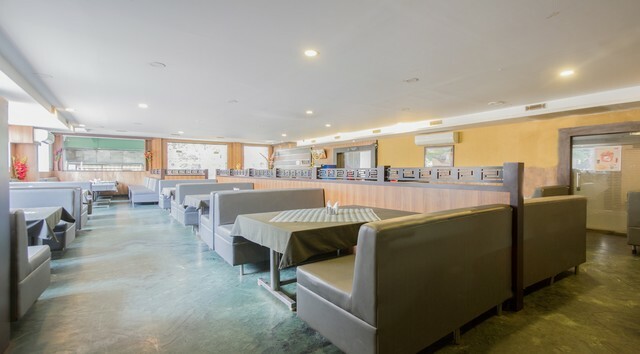 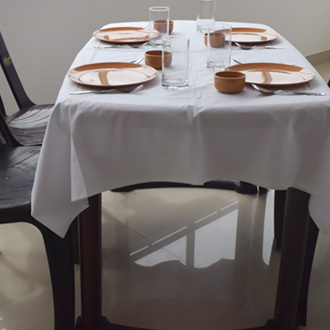 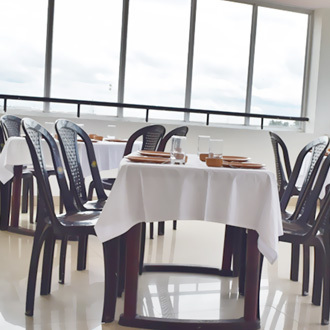 We have dining areas, we are continually adding to and improving our amenities, and we are striving to maintain the high level of excellence .